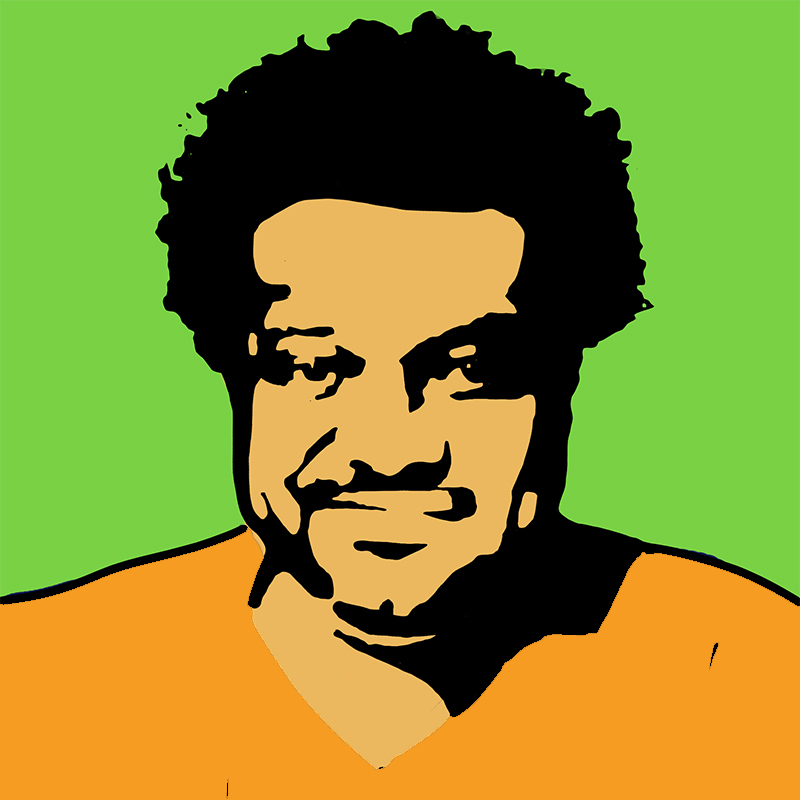 B. Bonin Bough is one of the foremost-awarded marketing executives in his field, the host of The Cleveland Hustles, and the author of Txt Me (646) 759-1837. Throughout his illustrious career as one of the youngest C-suite executives in a Fortune 50 company, Bough has spear-headed some of the industry’s largest global marketing campaigns across digital, mobile, television, print, and experiential, including the premier of the first ever 3D printed food product, the customizable, real-time 3D printed Oreo at South by Southwest. Description: Bonin Bough is one of the foremost-awarded marketing executives in his field, the producer and host of The Cleveland Hustles, and the author of TXT Me (646) 759-1837. Throughout his illustrious career as one of the youngest C-suite executives in a Fortune 50 company, Bonin has spearheaded some of the industry’s largest global marketing campaigns across digital, mobile, television, print, and experiential, including the premier of the first ever 3D printed food product, the customizable, real-time 3D printed Oreo at SXSW. Bonin’s prominence as a transformative activator has helped reinvigorate traditional marketing by combining innovative tech via breakthrough brand campaigns including Oreo, Honey Maid, Pepsi, Gatorade, and countless other billion dollar brands. He is seen as one of the top mobile marketers in the world, having been named “Mobile Marketer of the Year” by the MMA. In 2013, he was inducted into the American Advertising Federation’s Advertising Hall of Achievement and has been listed in Fortune Magazine’s “40 under 40”, Fast Company’s “100 Most Creative People in Business”, The Adweek 50 and PRWeek Power List.